Click here for the contents of the current SAJG. 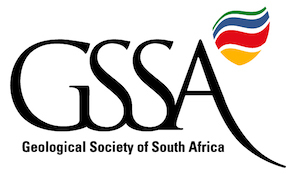 Click here for Members’ Access to the SAJG via the GSSA. Click here for Non-Members’ Access to the GSSA via Geoscience World. Follow the link, scroll down the link to the GSSA is in the right-hand column.